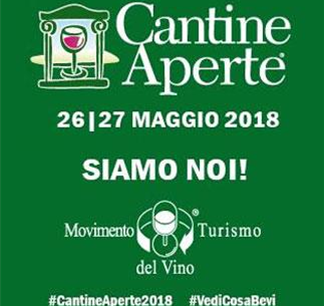 The countdown has begun for the 2018 edition of Cantine Aperte! 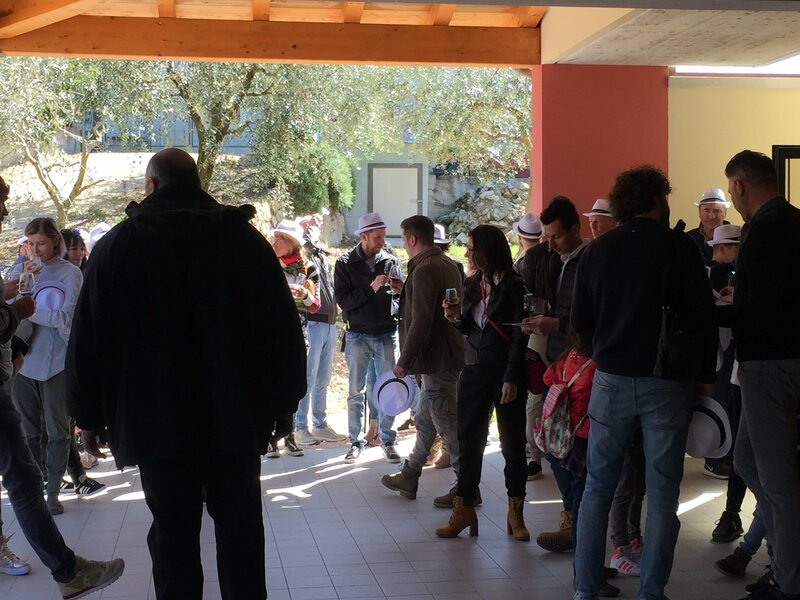 The most popular and well-known event of the Wine Tourism Movement is scheduled for the last weekend of May: Saturday 26th and Sunday 27th May. 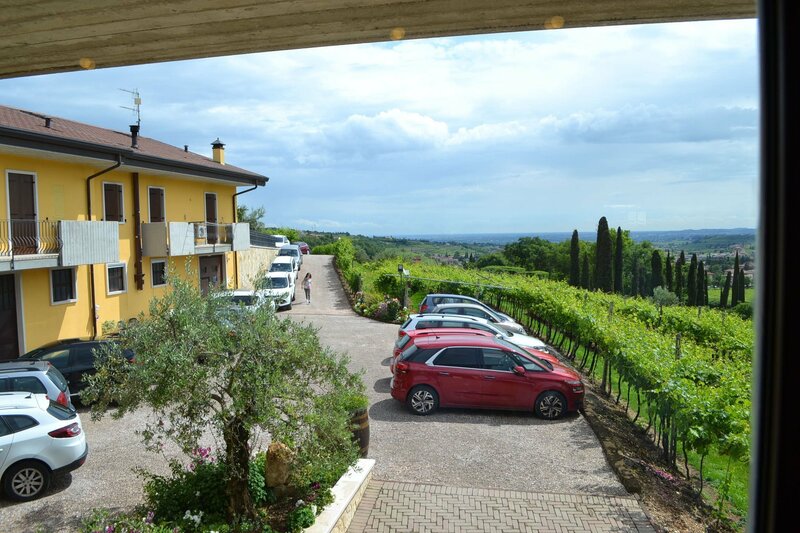 It’s an event at a national level not only in Valpolicella, there are wineries that adhere in every wine area of ​​Italy! From the first edition of 1993 Cantine Aperte has become the most important enotourist event in Italy. We offer several guided tours for the weekend: real sensorial experiences where during the visit we will taste a special selection of our wines. Here is the 2018 open winery program. LAVARINI Soc. Agr. of Lavarini Massimo and Luigi s.s.
AZ. AGR. SPARICI LANDINI s.r.l. PIERIBONI ADRIANO & FIGLI Az.Agr., S.s., s.a. Here the link to consult the participating wineries throughout Italy!